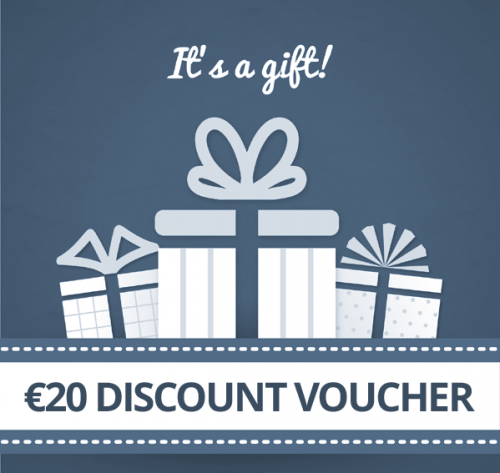 Please keep in mind that all our loyal regular patients receive a €20 discount voucher after attending each appointment. If you are planning to return please make sure you receive your voucher before leaving. This voucher cannot be transferred to another patient. It is only for patients who have already attended. Vouchers cannot be used in conjunction with any other special offers.